The idea of cooperative learning has been around for decades, but it never got to the same prominence as blended learning or differentiated instruction. The International Society for Technology in Education (ISTE) is the foremost organization in teaching technology in the classroom. As a result, the ISTE has more than a dozen quality standards for how students, teachers, administrators, coaches, and computer educators should approach technology in the classroom. In total, there are 29 ISTE standards that apply to these five groups. I get a lot of questions from busy teachers about using blended learning. There are dozens of ways to design and implement blended learning in a classroom, all of which may work for your needs. Still, all blended learning strategies share two fundamental steps — tools and implementation. We'll cover both of them below. What is eLearning and Why Do Teachers Like It? 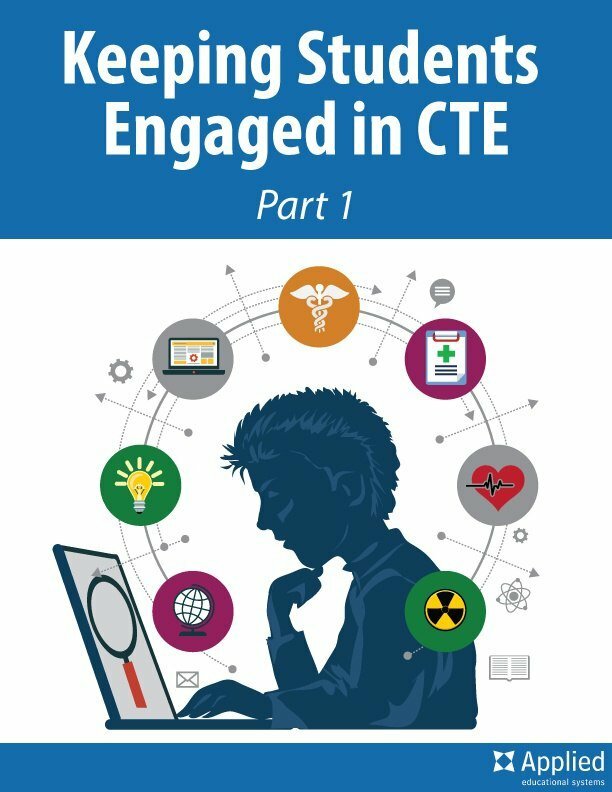 When reviewing our CTE curriculum, some of the most common questions that teachers ask us is “What is eLearning?” and "How is eLearning different from eBooks and online courses?"